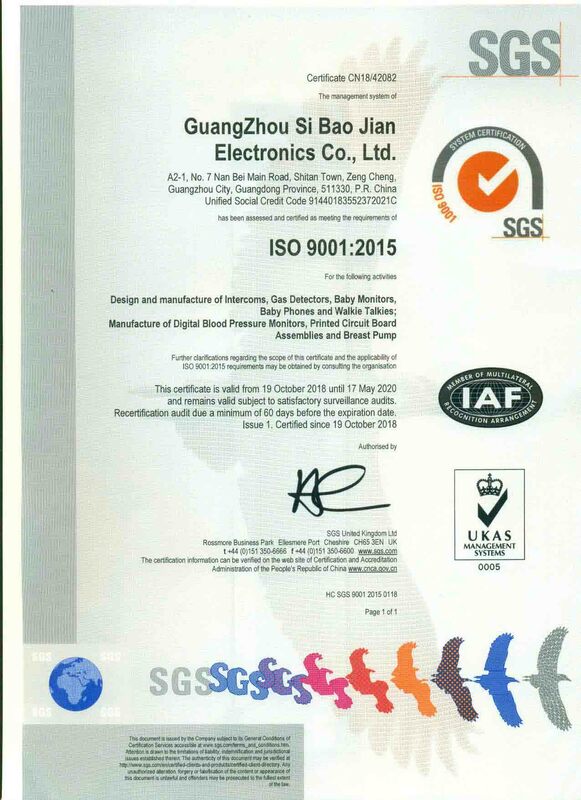 Company Overview - Guangzhou Si Bao Jian Electronics Co., Ltd.
8YRSGuangzhou Si Bao Jian Electronics Co., Ltd.
Guangzhou Si Bao Jian Electronics Co., Ltd., the factory of Tsuen Shing Enterprises Ltd, is professional manufacturer of consumer electronics in Zeng Cheng, Guangzhou Region. 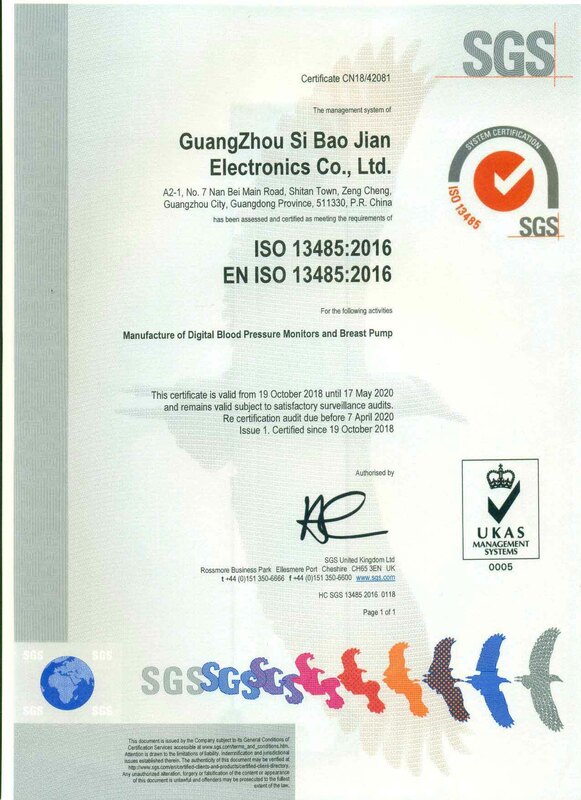 With expansion of both domestic and export markets, Guangzhou Si Bao Jian Electronics Co., Ltd., with brand "SBJ" was registered in Zengcheng in 2010.Historical background: In the early 80s, we were started as sub-assembly plant of Clocks & Radios, PCBA. 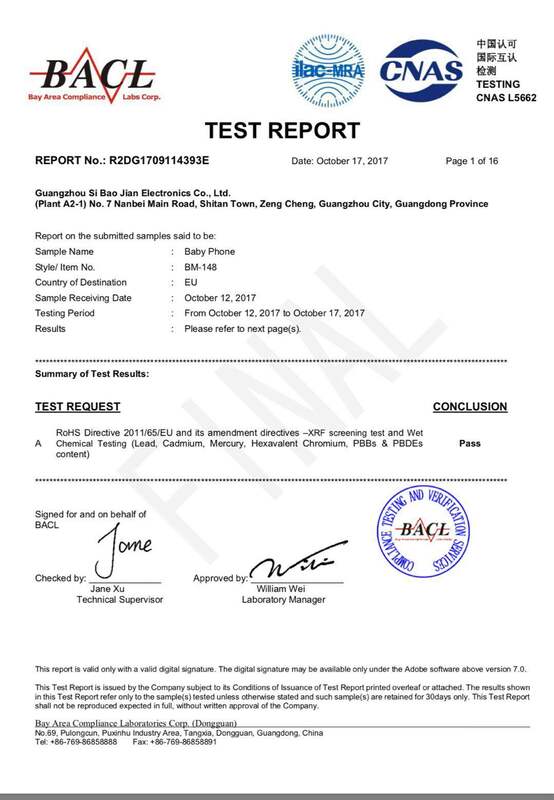 After 30 years of development, we are now expend our product line & build expertise in RF Products, such as Walkies Talkies, Audio, Video and WIFI connected Digital Baby Monitors and new Health Care product line of Blood Pressure Monitors, exporting to Europe, US, Emerging Market, and all over the world.Product Quality and Customer Satisfaction is what we bear in mind. 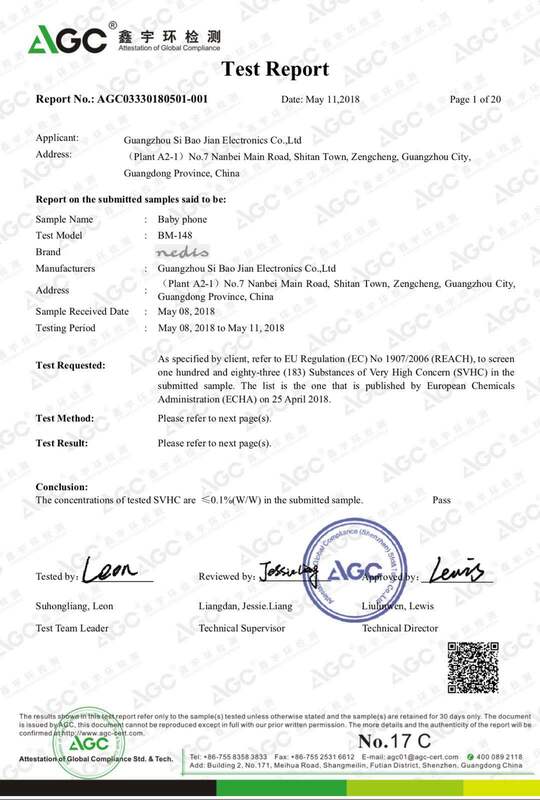 We have obtained ISO9001:2008, ISO13485:2003 for medical product, China Medical Equipment Production License.. Our R&D team work closely with customers, to create products from conceptual ideas to real product. (Plant A2-1) No. 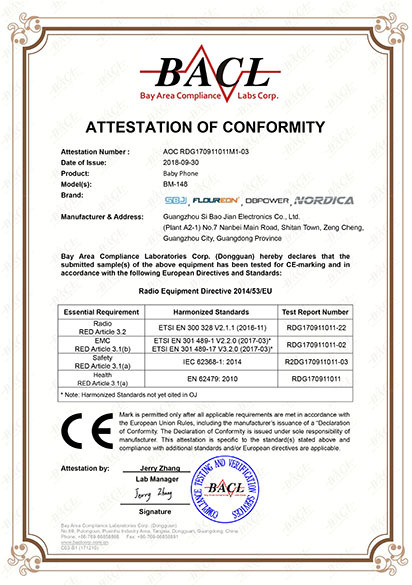 7 Nanbei Main Road,Shitan Town, Zengcheng, Guangzhou City, Guangdong Province, China. Manufacture of digital blood pressure monitor and breast pump. 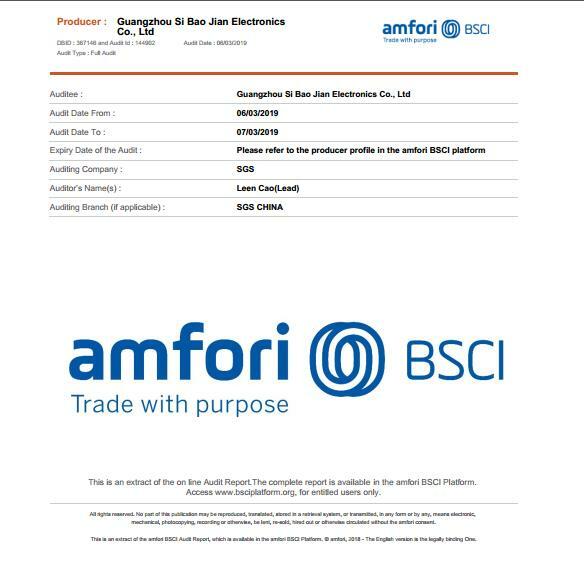 Design and manufacture of intercoms,Gas Detectors, Baby monitors, Baby phones and Walkie talkies; Manufacture of blood pressure monitors, printed circuit board assembles and breast pump.